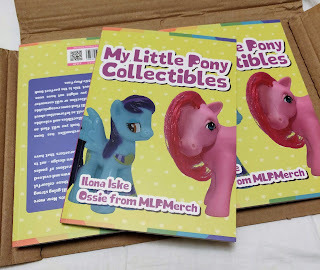 My Little Pony books come in all shapes, sizes and themes. AR-enabled book? Sure! 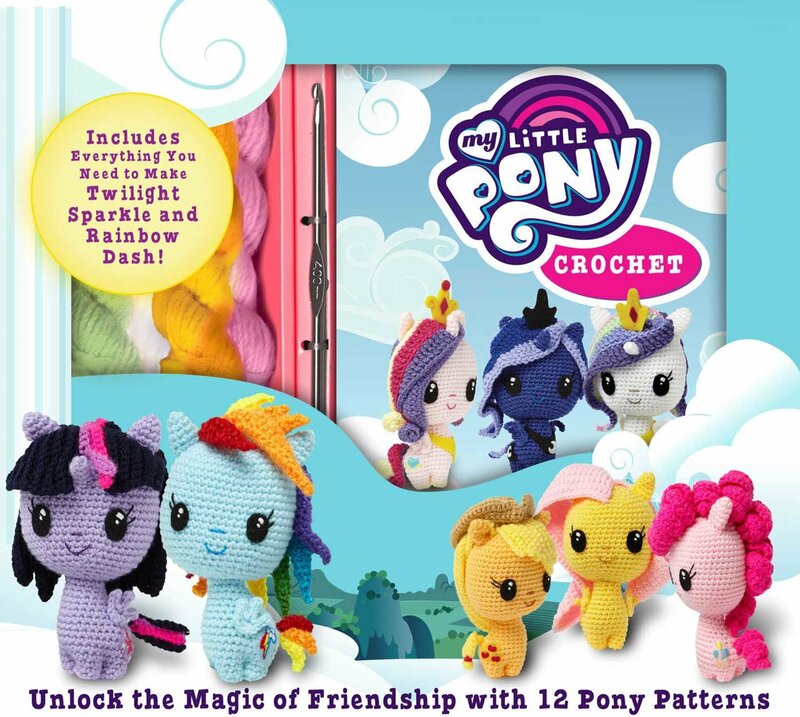 Crochet ponies? Of course! A cooking book? Well... there really wasn't one yet. 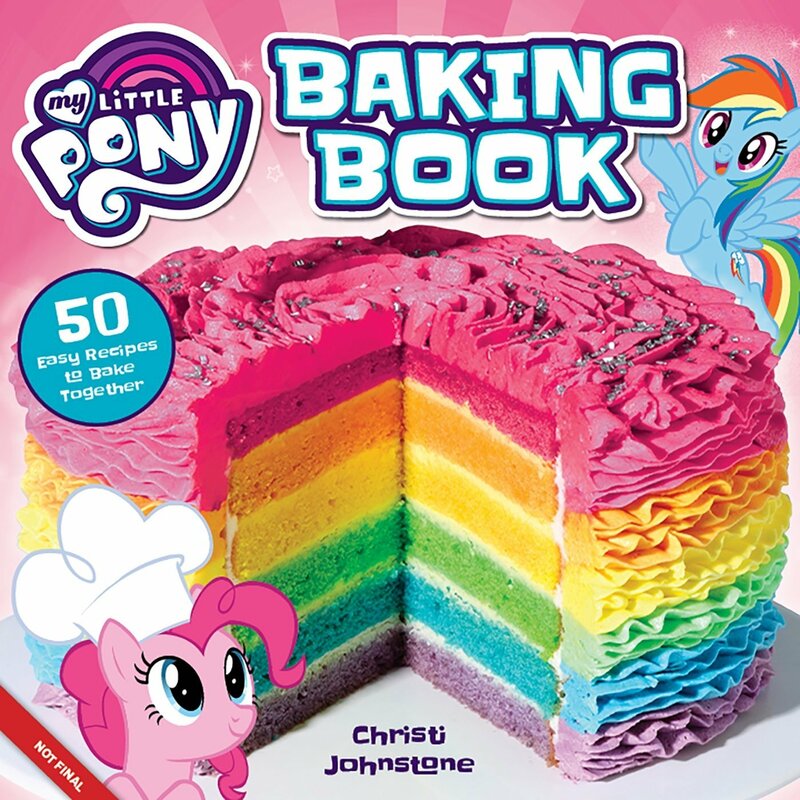 But that won't be the case for long, as we just spotted the My Little Pony Baking Book on Amazon. 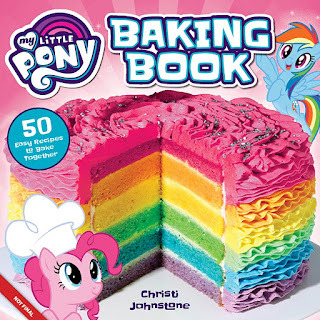 The 144-page thick book contains 50 My Little Pony-inspired baking creations, like the tasty rainbow cake that's shown on the cover. In the description some of these recipes are mentioned, like a pizza, cookies and of course cupcakes. All is written by Christi Johnstone, a baker and writer who has a certain sweet-tooth for these types of books, as she also wrote a book on baking with Peeps. For $15.99 you can now place a pre-order for this book. 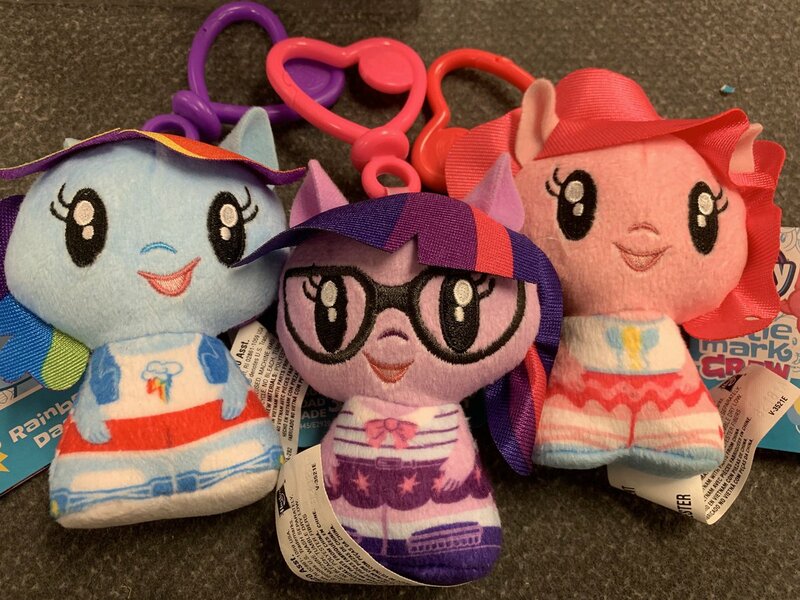 However, you're going to have to postpone your ingredients haul: the release date is currently set to April of 2019. 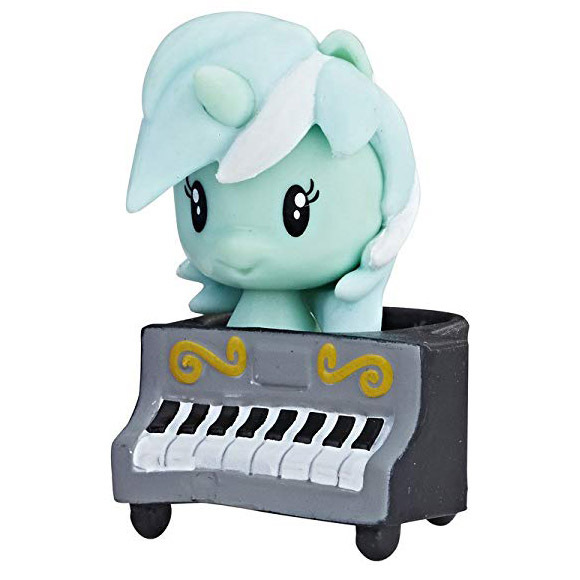 Have a Lyra in a Piano just because there aren't any images so far. 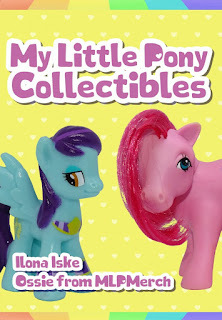 Anyway Amazon has listed a very interesting book titled: My Little Pony Cutie Mark Crew Collector's Guide. 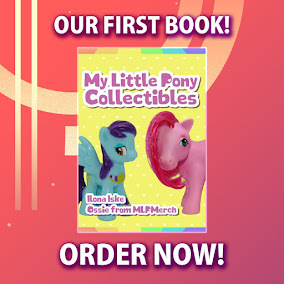 According to the description this book will contain a overview of all the released Cutie Mark Crew figures + artworks and fun facts. The book will also contain a poster to check off your collection. 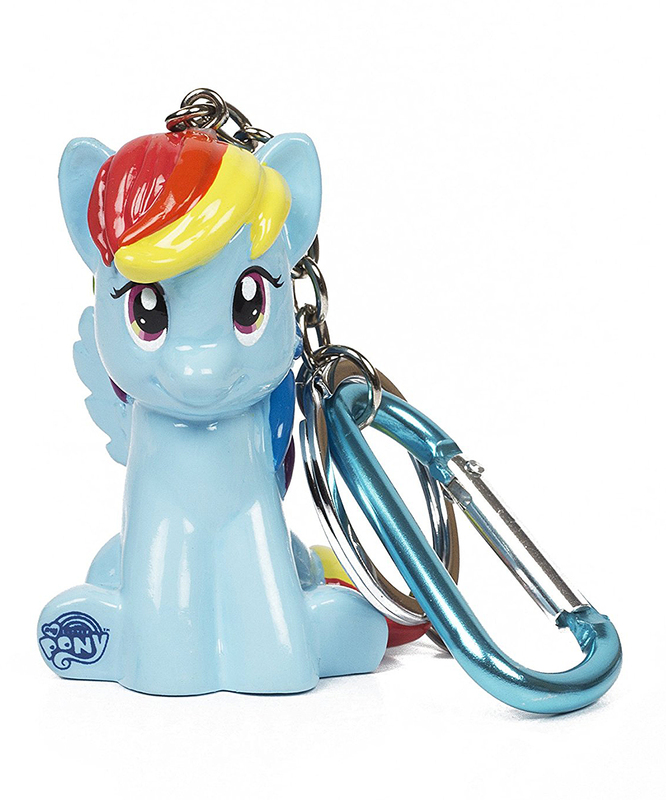 It's been a while, but the My Little Pony sale at Zulily is back! 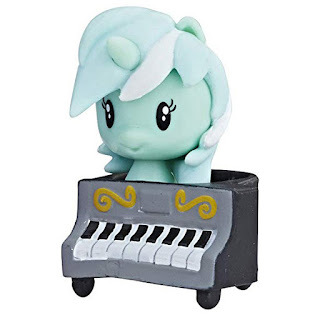 For the coming 3 days you'll be able to get up to 45% off official MLP figures, books, clothing and other merch that's available at Zulily. 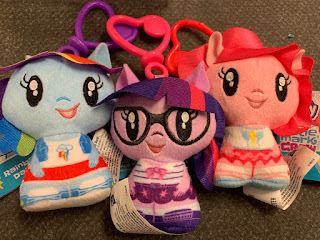 During this sale some more books and accessories have been added in comparison to the previous stock, so be sure to check out the complete list of items on sale. Below we have some highlights of what we think are interesting additions this time! 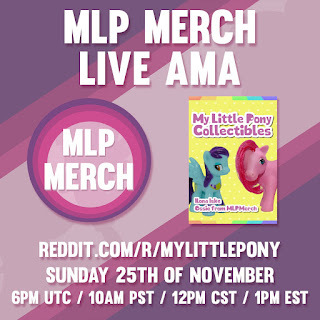 Note: If you're from outside the US, make sure you switch the country and currency (in the top-right menu) to US and dollars in order to see all items. 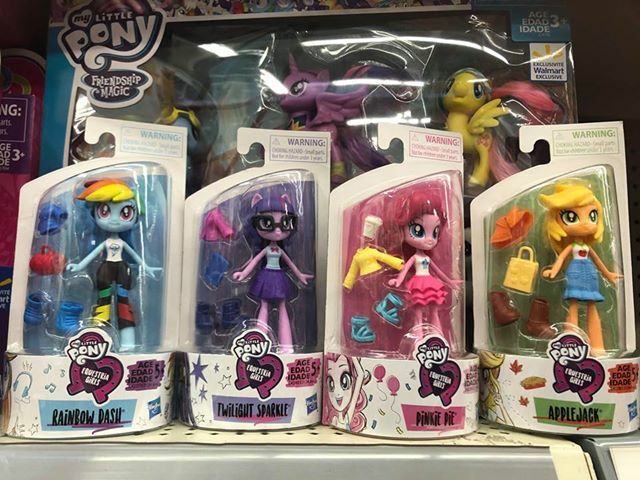 It's finally confirmed: the long awaited Captain Celaeno figure from the Walmart-exclusive MLP The Movie line is available in stores! 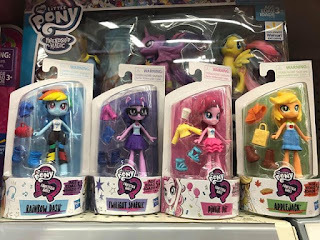 Also included in this post is the Meet the Mane 6 set, new releases from Mexico and some more photos of the Finders Keepers surprise eggs.